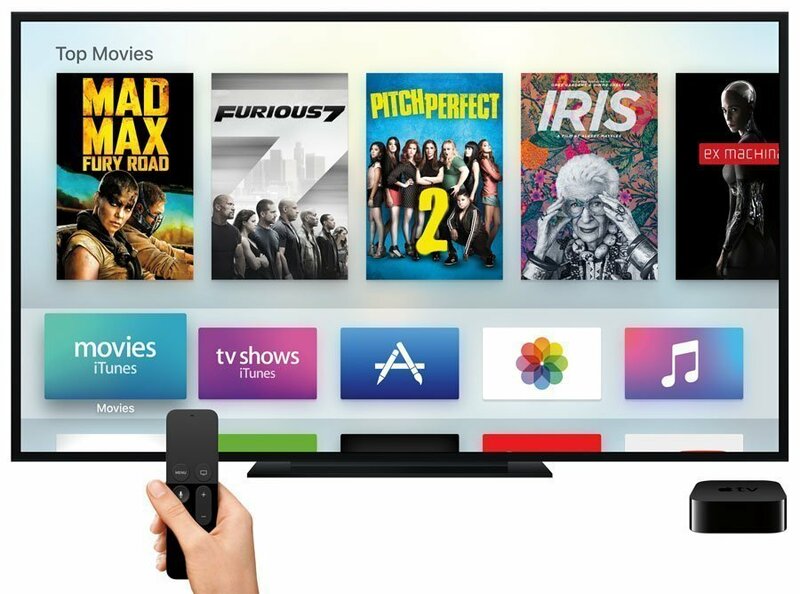 Ever wish that Apple could have done much better with the Apple TV user interface? I had high hopes for it but I have to say I was a little disappointed. The thumbnail view of videos was nice but that floating text menu is quite unsightly; it is so un-Apple-like. Apple should have consulted with the Boxee guys first. At least these guys know a thing or two about presenting different types of media in an organized and intuitive manner. I had a chance to talk to Andrew Kippen and Avner Ronen at Boxee last Friday via a conference call. Like many of us, they expressed their discontent with current media software and hardware; none of them were built with userâ€™s in mind. So the Boxee team set out to build what Avner described as â€œthe best damn media centerâ€ software available. And they made it free and open-source. The boxee guys explained that many people are starting to see the PC as an entertainment source â€“ especially with mainstream TV now available from sites like Hulu, ABC.com, and CBS.com. In addition, people are sharing more and more experiences online today, from photos, to videos, to status updates. Why not what weâ€™re watching? It is so much more fun to share. 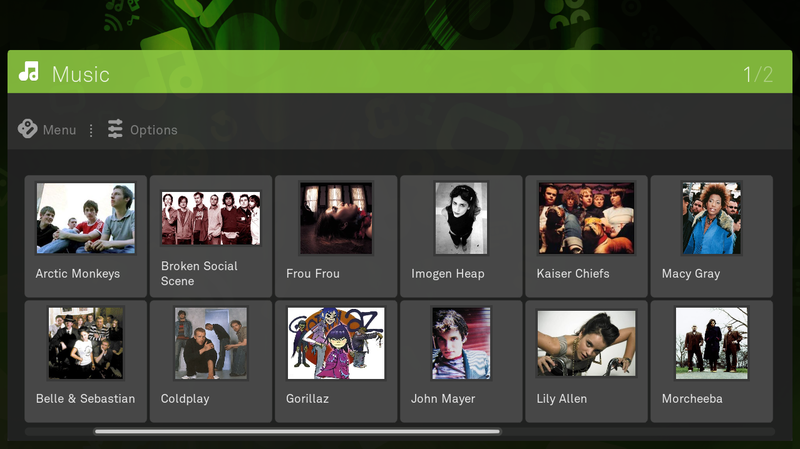 So, Boxeeâ€™s open source platform was designed from the ground up to include social networking features. With these features, you can keep track of what others are watching/listening to (both local content and content from the web â€“ YouTube, BBC, etc.) and exchange recommendations about what you like. 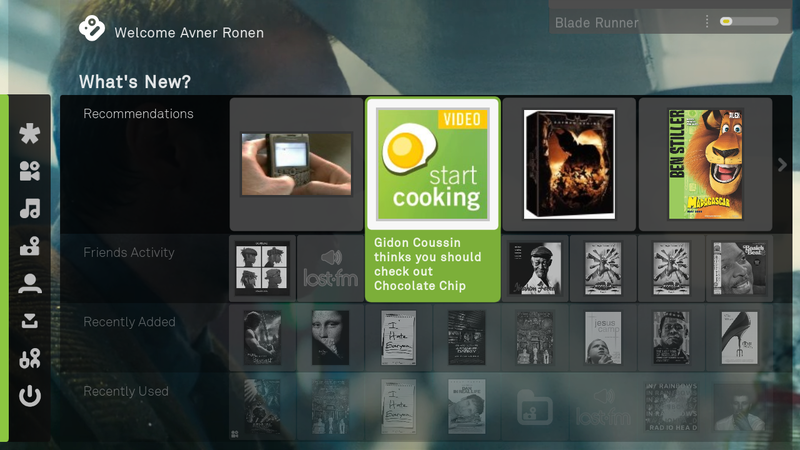 The goal of Boxee is to run on as many platforms possible. Currently, the software is in alpha and only runs on the Mac platform. However, the Ubuntu Linux version is very close to being released, and, of course, a Windows version is in the works. 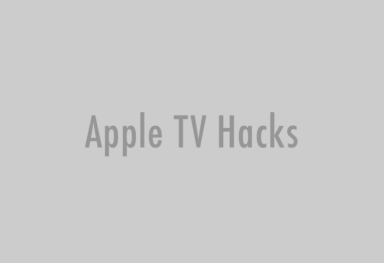 The team has also reached out to the Apple TV hacker community looking for developers to port it to OUR preferred platform. They have gone through great lengths to make the source code very easy to implement and extend (itâ€™s very developer-friendly). I spent the last week playing around with Boxee. I am impressed. The user interface (which I totally dig) is well laid out, with a floating menu to the left and content displayed on the right. 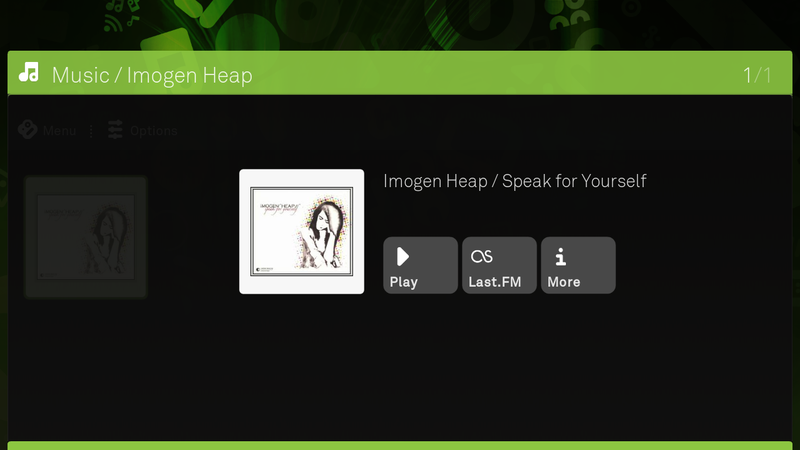 Like many media center software, Boxee is a full-screen application, putting every bit of screen real estate to good use. 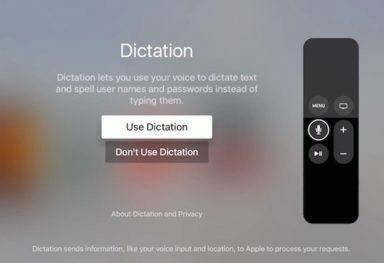 It is also Apple Remote-friendly. FrontRow is no match to this social media software. The menu layout is predictable; it includes the usual ‘movies’, ‘music’, ‘photos’ and ‘settings’. However, it also includes a â€œWhat’s Newâ€ menu option in which you can observe what music others have listened to or what movies they have watched. 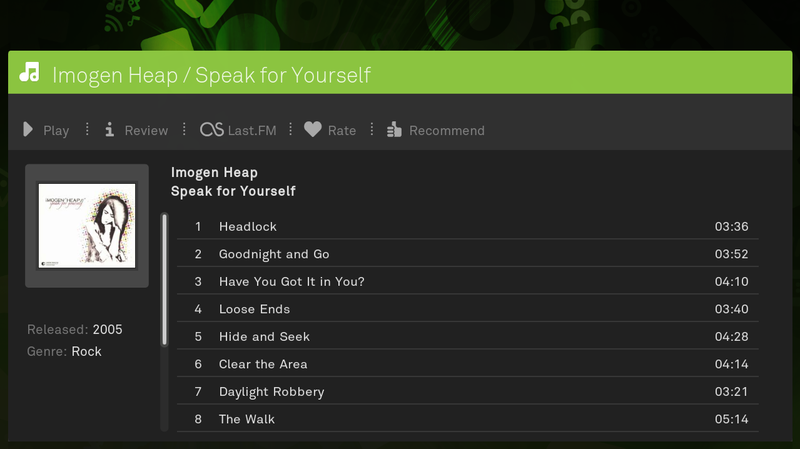 When selecting an item your peers played, Boxee does one of two things. If the media was a movie, it can play a trailer of that movie, otherwise if itâ€™s music, it attempts to connect to the Last.fm service to stream the song, or music like it, to your computer. Since itâ€™s open source all of these options are customizable so people could easily code it to work with something like a Pandora or and IMDB for movie information. For movies, music and photos, you have the option of either browsing through your local files or connecting to online services. 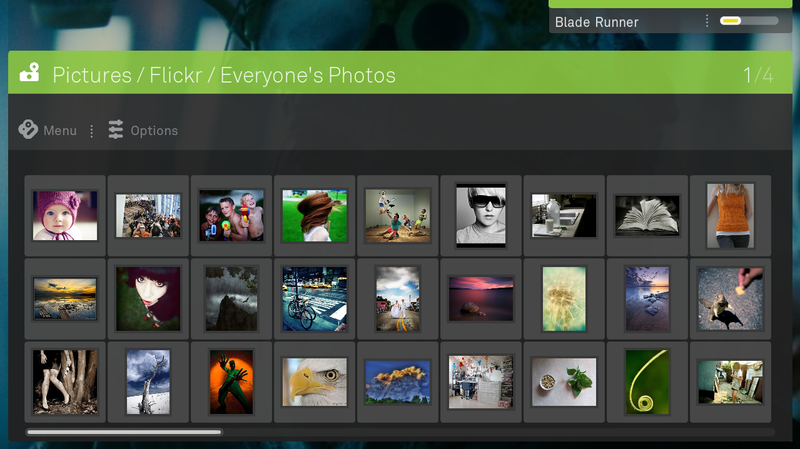 For example, under photos, you can browse through pictures on your local hard drives and networked volumes. However, you can also view photos from online services like Picassa and Flickr. For movies, the online sources include blip.tv, c|net TV and many others. You can imagine what they could do once they get a deal with someone like Hulu. To me, what sets Boxee apart from all other media center software is the extra effort developers put in to make using it very enjoyable. One example of this can be seen in the thumbnail art used to display movies. Instead of taking a still from the movie clip to display as a thumbnail, it uses the filename (and perhaps its metadata) to fetch the appropriate movie “poster” to display. Another example is the ability to display the lyrics of the currently playing song. Very nice touch. All that being said, I do have a few issues with Boxee. I’m not going to go into the fact this is an alpha and it crashes every now and then. It is to be expected with alpha software. My first issue is that you can only browse for media on the local computer using folder hierarchy. This is very XBMC-like. There is nothing wrong with this but it would be much better if there was integration with iTunes and iPhoto. Browsing through photos using the folder method is just not practical. 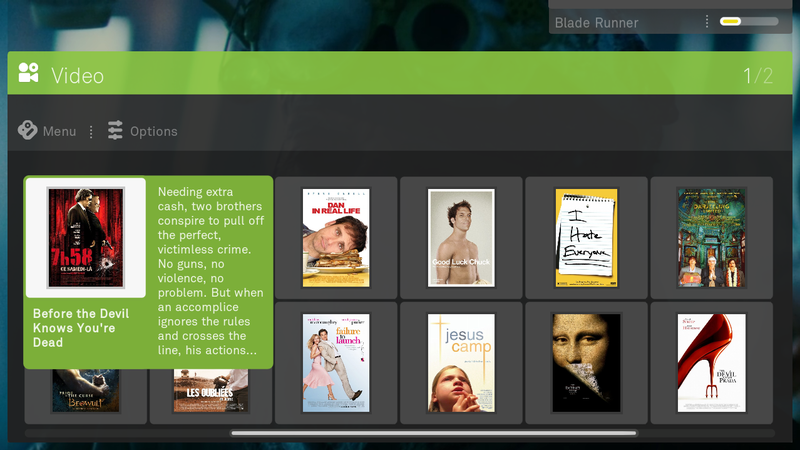 Secondly, Boxee sometimes displays the wrong thumbnail poster for movies. For example, on my personal file I named “November 2002”, it displays a movie poster from the movie “November”. It would be great to be able to look through choices if a poster or CD label was wrong. Another issue I have is that, once Boxee is installed, I can no longer call up FrontRow up using my Apple Remote; I find this to be a tad bit annoying. Overall, I like Boxee a lot. I think it has a great potential of being the new standard for social media center software. The development team’s effort can almost be compared to what Google is doing with their Android platform; to have it run on as many types of hardware as possible. With a little help from enthusiasts and outside developers, it won’t be long before Boxee’s vision is realized. You can check out Boxee at https://boxee.tv.  We would love to see this software running on the Apple TV soon. So start coding!